After World War 2 there was a housing shortage in Oslo. Families and couples were given priority when housing was allocated. In contrast, single people, some of whom were war veterans, were largely overlooked. 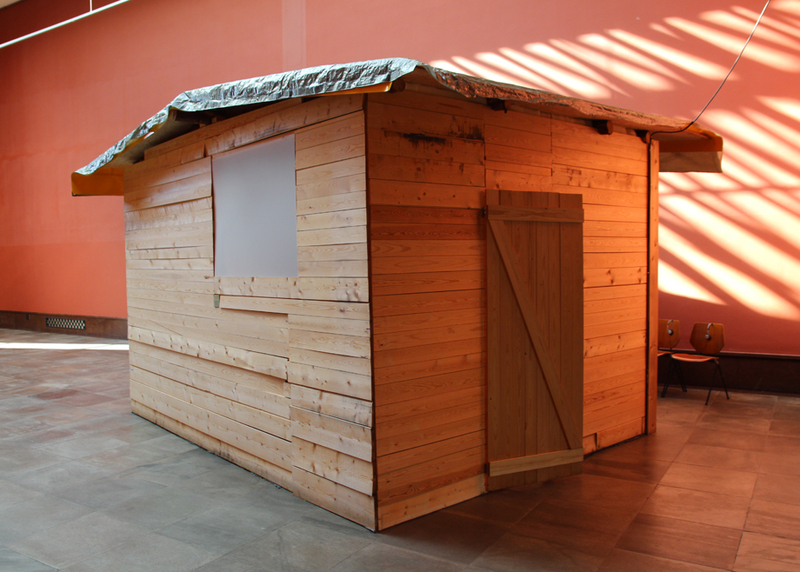 Many people who slipped through the cracks ended up building illegal shacks in the woods surrounding the city. The municipality turned a blind eye until the mid 60s when it was decided to burn down all of them. One cabin was so well hidden it survived. 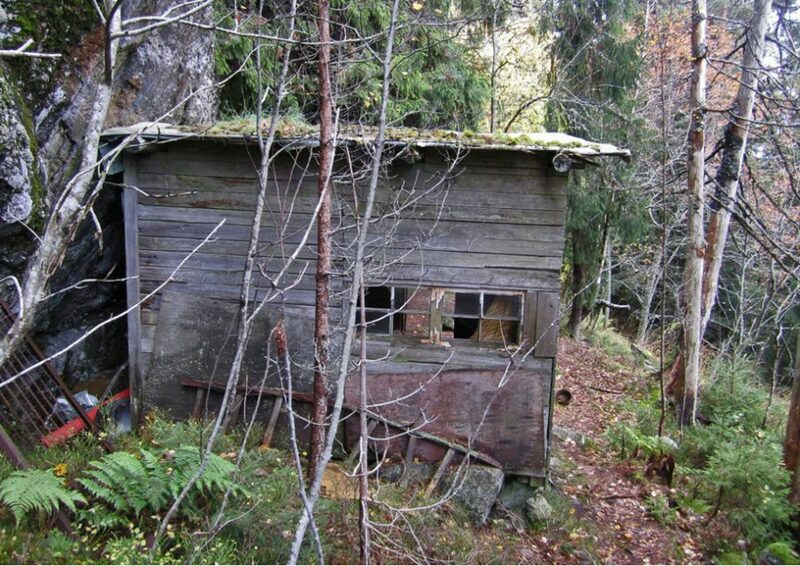 The last cabin is still standing and a man named Harald (born 1927) lived here from the early 50s to the late 80s. Harald was defined during these years as homeless. He lived a life on the edge of society, sharing his home at times with other people in need of a roof over their head. 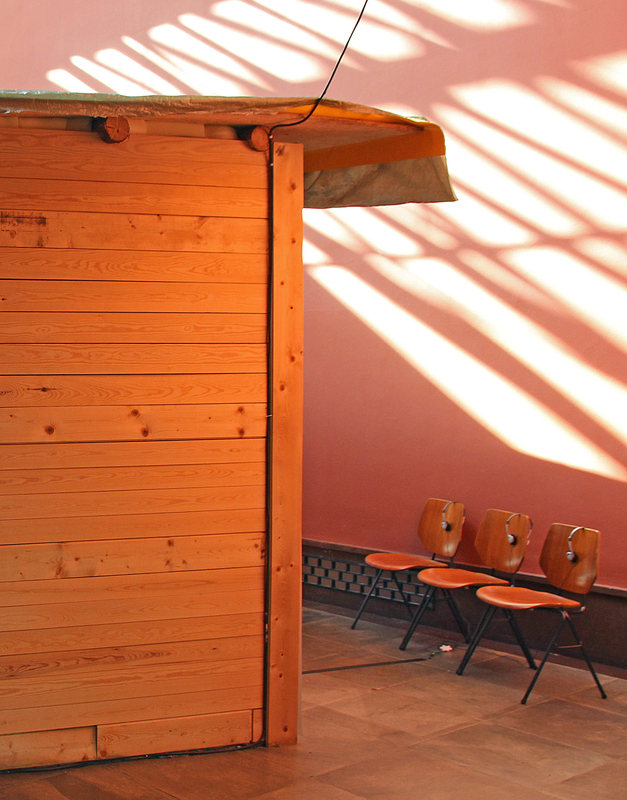 There was never any heating nor electricity, just a simple construction, in close proximity to nature. It was a life shared by many people struggling with the system. 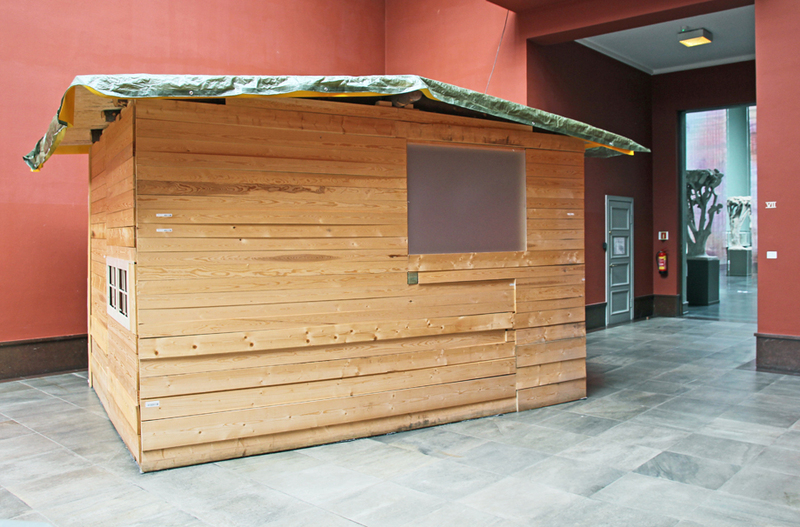 The Project (2013) tells Harald’s story and explores the histories of the extralegal postwar cabins as well as the situation of the homeless in general. 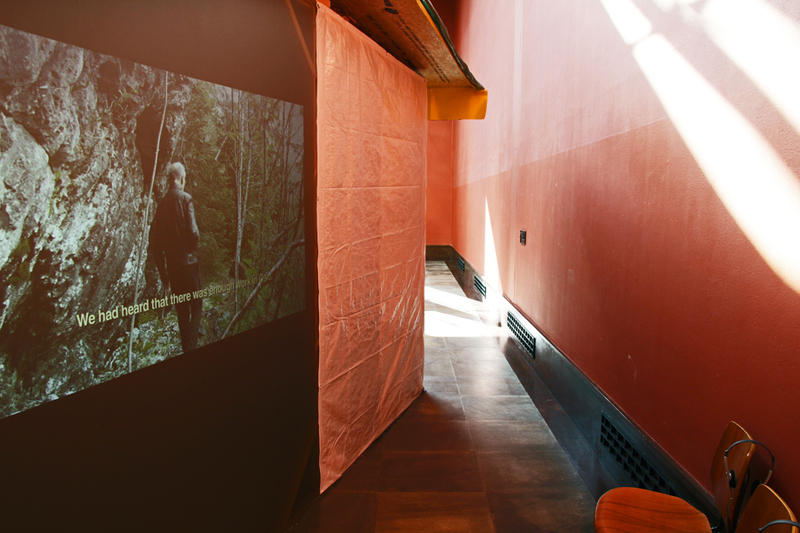 The Settler consists of a 30 min video which includes documentation, interviews and archival material and a 1:1 reproduction of Harald’s cabin.